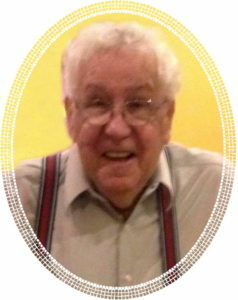 Gabriel J. Cangeleri passed away on Friday, March 22, 2019 surrounded by his loving family at the age of 86. He was the son of the late, Salvatore and Jennie Cangeleri. Gabriel is survived by his loving wife, Joan, his two daughters, JoAnn (Jesus) Padilla and Lisa Caracappa along with 4 grandchildren, Natalie, Christian, Naiherem and Jose Padilla. A loving brother to Joseph Cangeleri and Mildred Curaro.